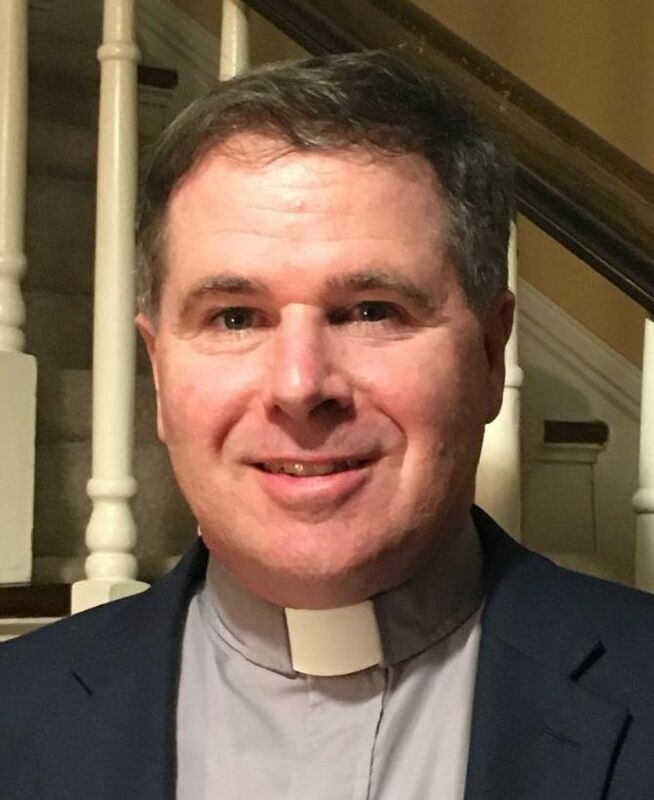 Pastor Gillikin began serving as Interim Minister at Epiphany in October 2018. He and his wife, Margaret, live just outside of Rock Hill in Clover. 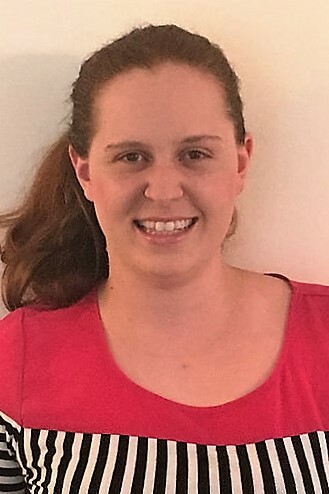 They moved to Clover three years ago when Margaret accepted a position as Director of Social Studies Education at Winthrop University. They have two daughters, Meghan (18) and Lindsay (22). He is delighted to have the opportunity to be Epiphany’s Interim Pastor as it works throughout this time of transition. His comments about ministry: “I heard God’s call to serve when I was a teenager. The youth director challenged me to have faith to dream of what God’s Spirit could do through my life. We called our youth group the Faithful Dreamers! I haven’t stopped dreaming and believing in what God's Spirit can do by the wonders of God's grace." 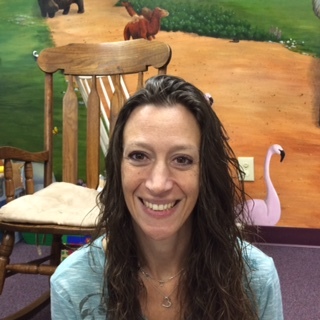 Lori became Epiphany's Child Care Provider and lead of our Nursery Ministry in April, 2015. She was born and raised in New Jersey and moved to Rock Hill in 1999. She and her husband, Bobby, a Rock Hill firefighter, have two sons, Connor and Joshua. Lori has worked with children since she was 20 and currently is employed in the child care department for the YMCA. Hannah became the Director of Music Ministries in October, 2016. She is a graduate of The Julliard School of Music in New York City and a graduate of Gardner-Webb University. Since the second year of college, Hannah has held Music Director positions in North Carolina where she directed adult and children’s choirs, started ensembles, instrumental and handbell groups, and performed as organist, pianist and harpist. Hannah is a music teacher at Union Day Charter School. She met the love of her life, Chris George, also a professional musician, while playing in orchestra. She and Chris live in Rock Hill where he has a private music studio. They also own and teach at their music business called OnStage School of Performing Arts in the Ballantyne area.